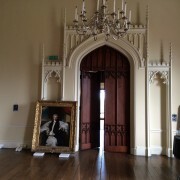 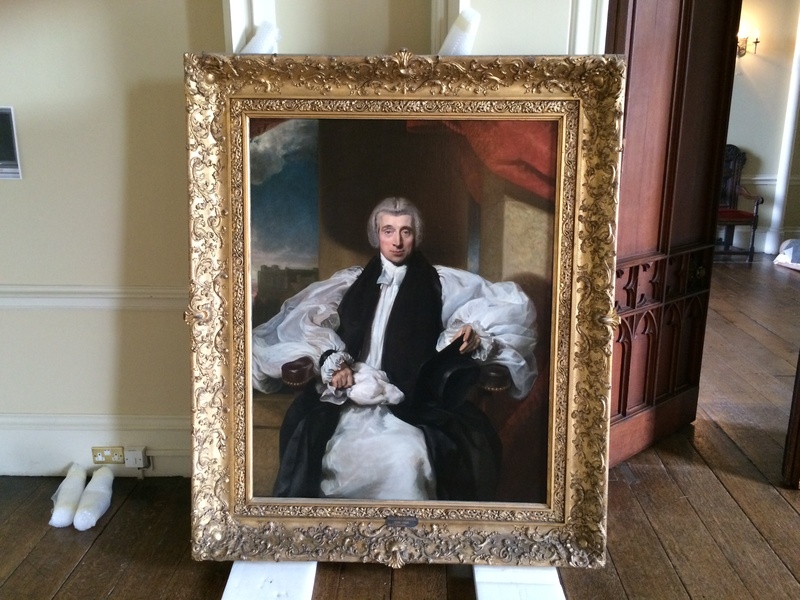 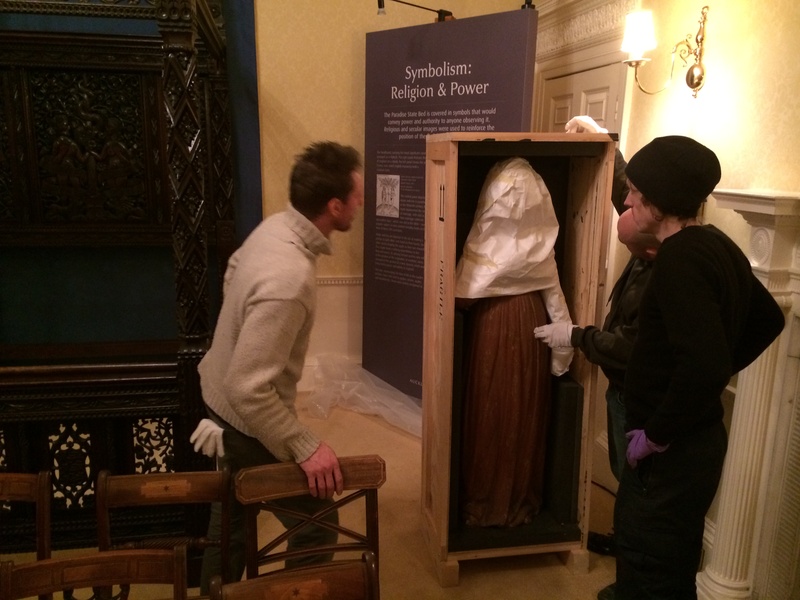 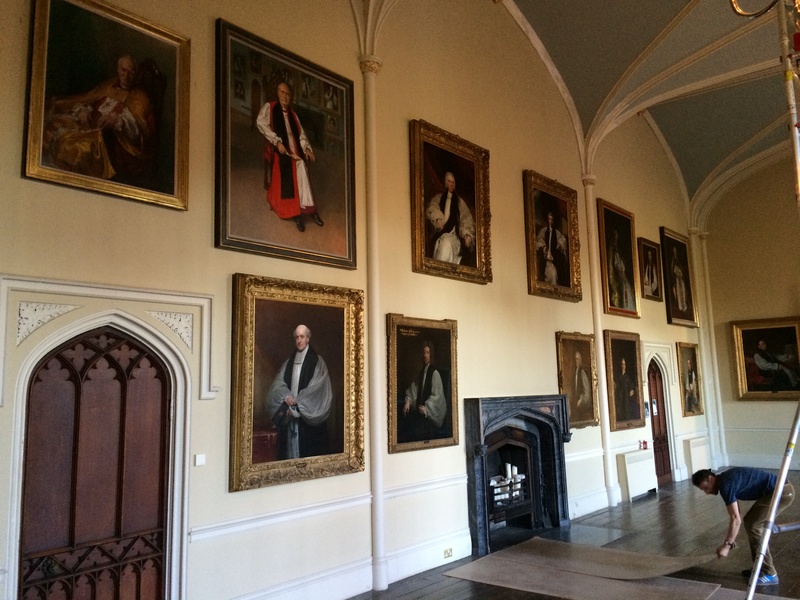 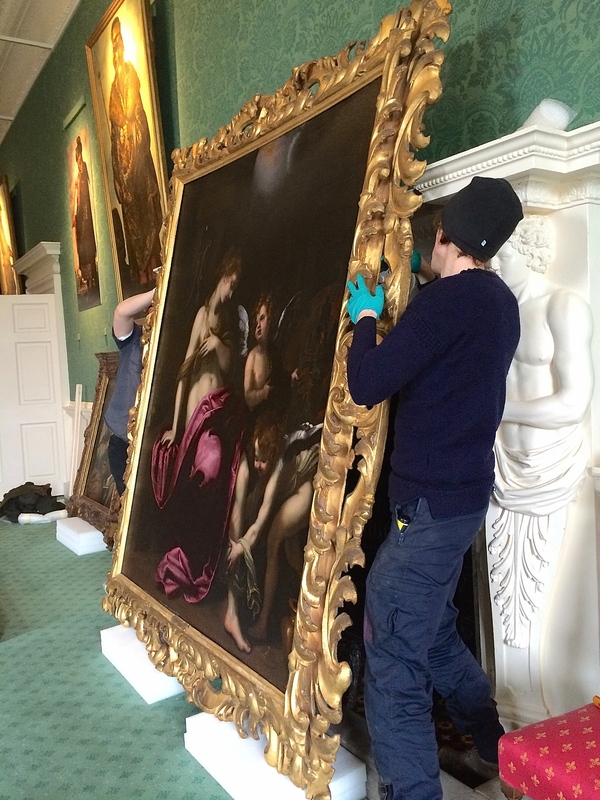 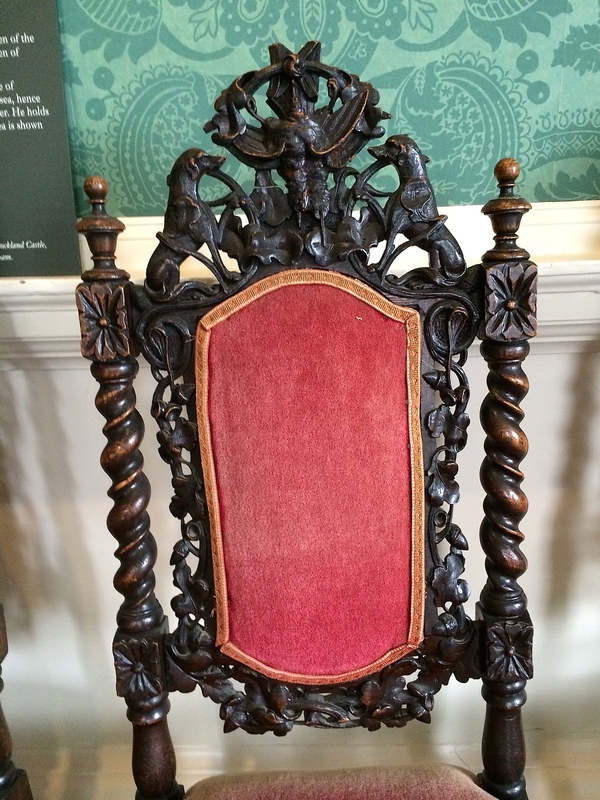 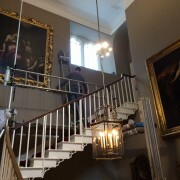 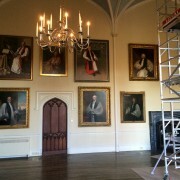 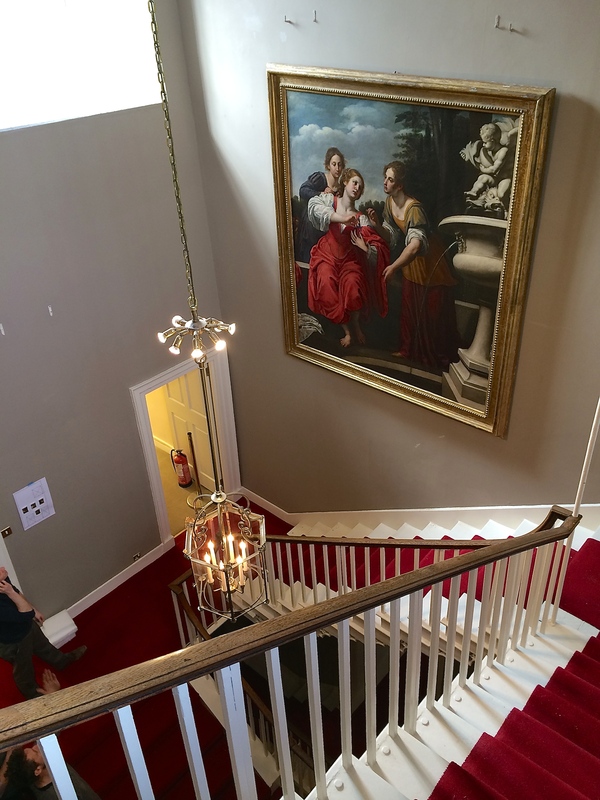 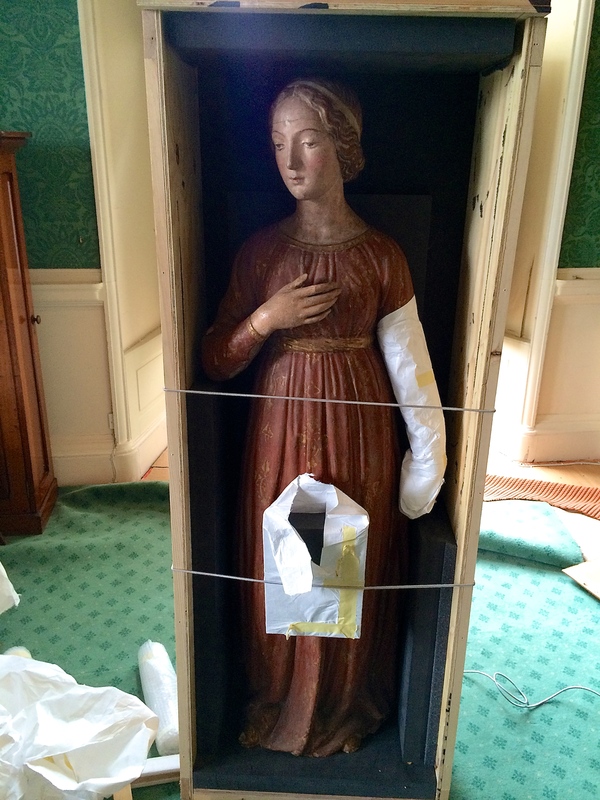 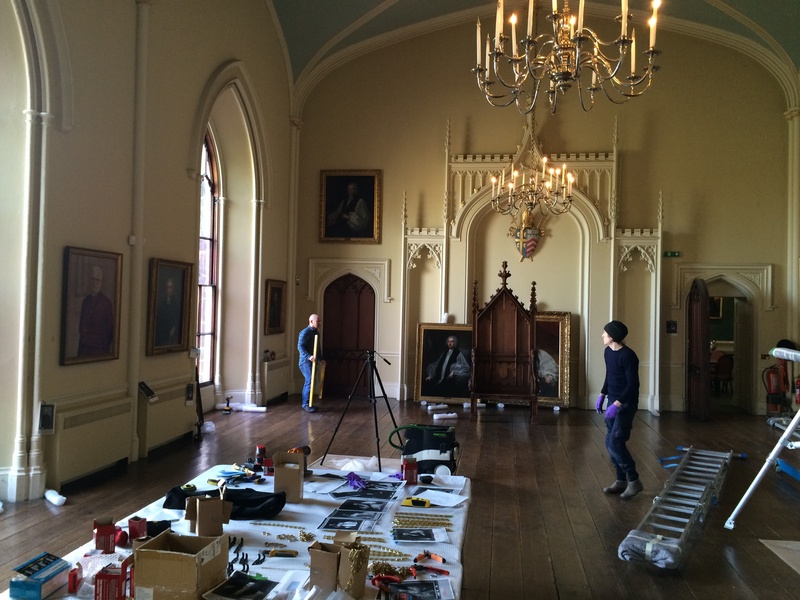 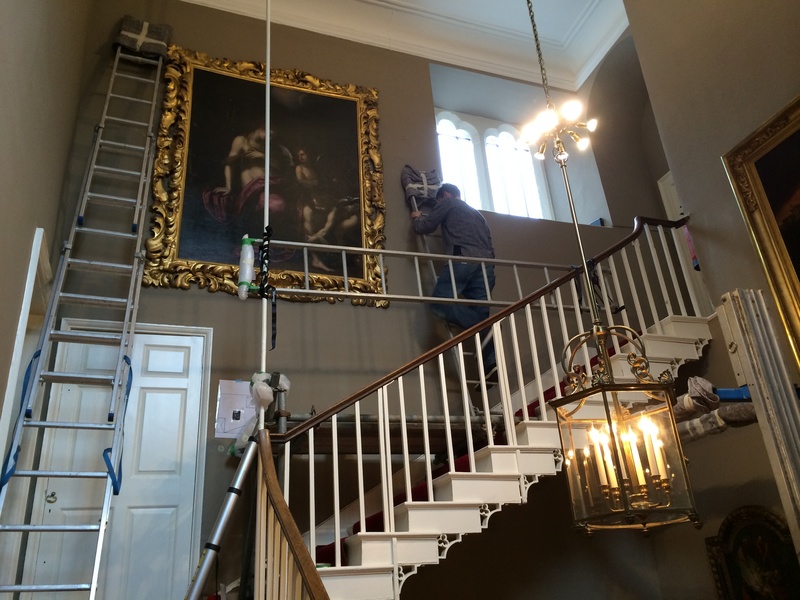 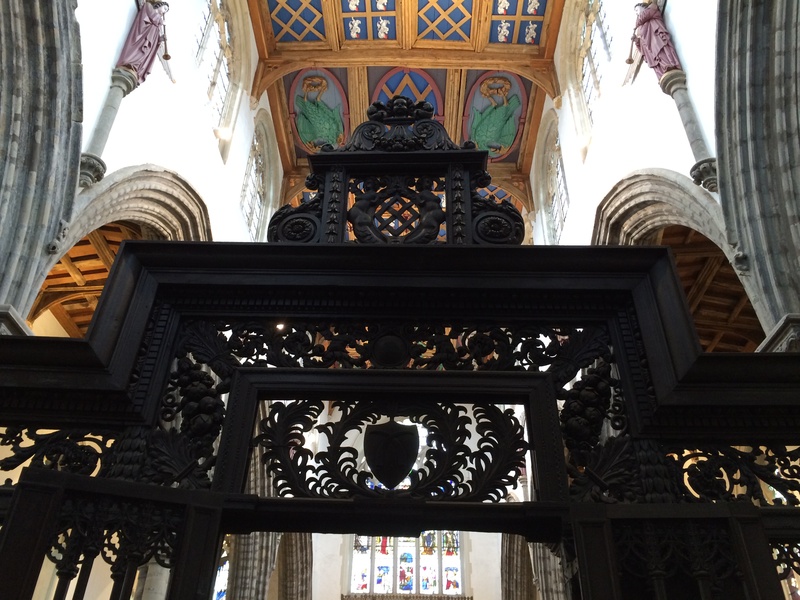 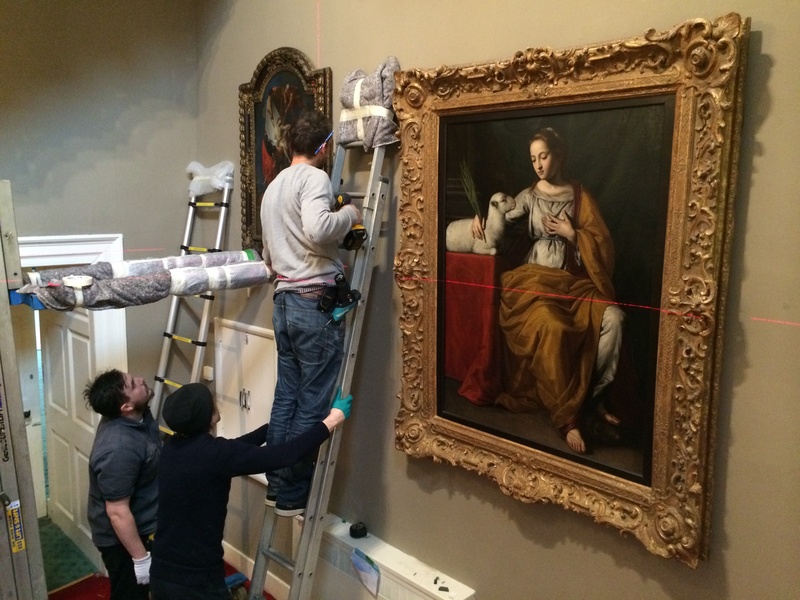 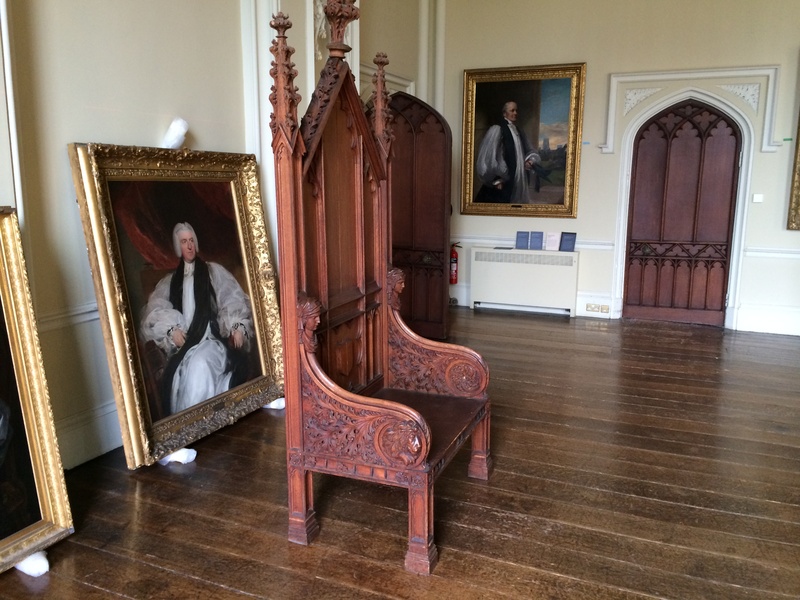 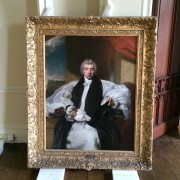 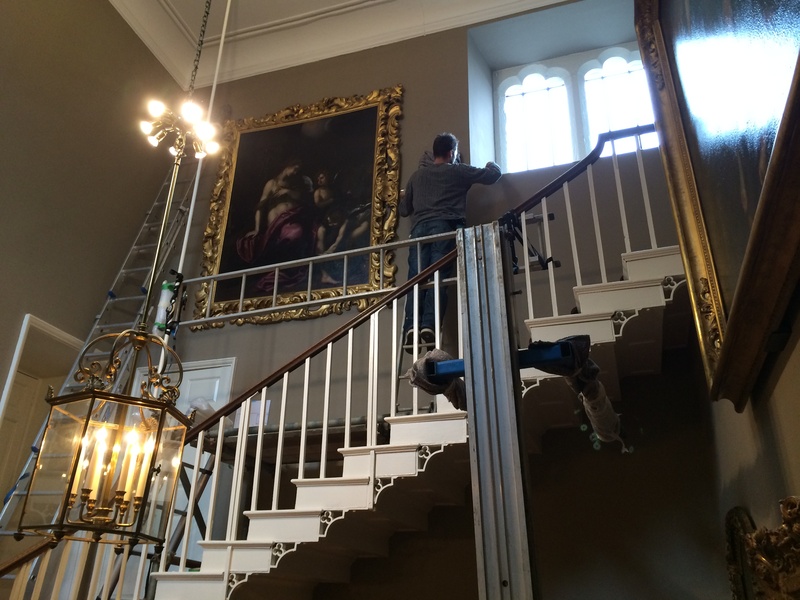 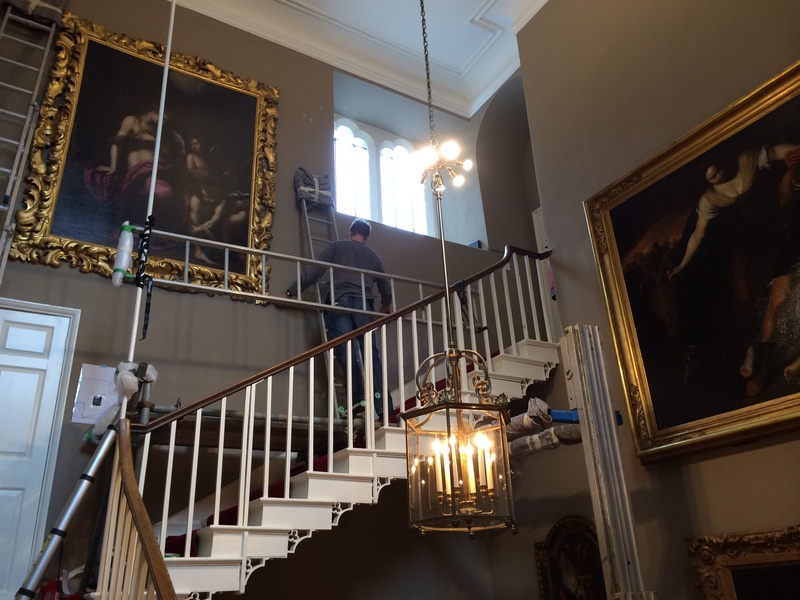 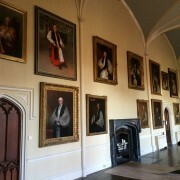 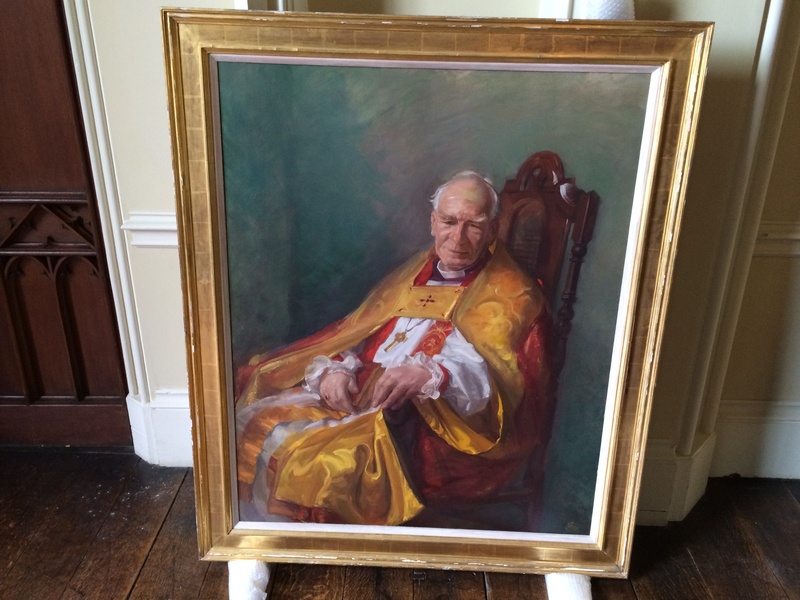 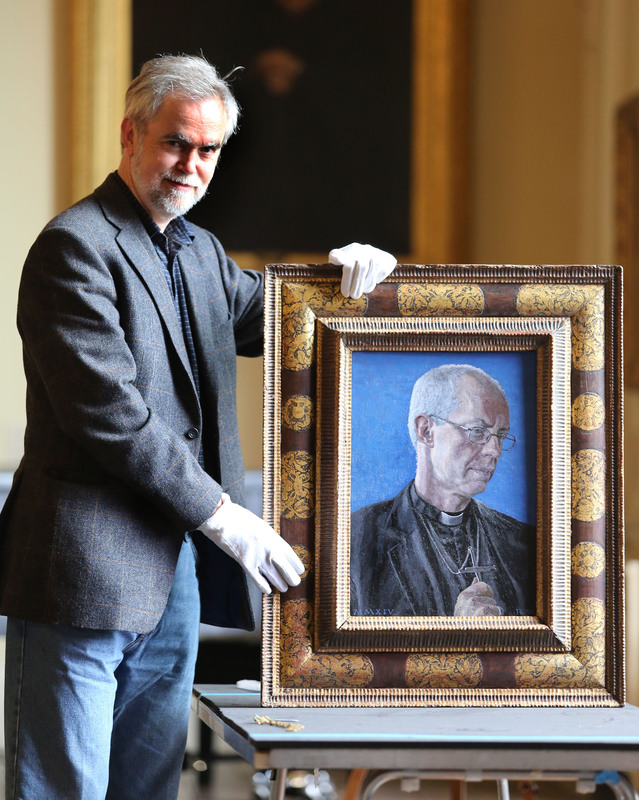 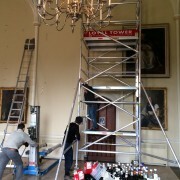 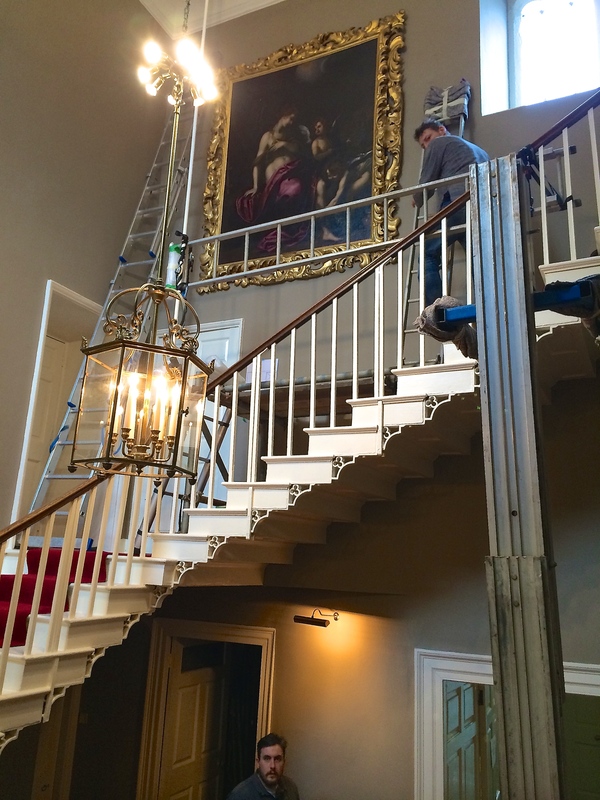 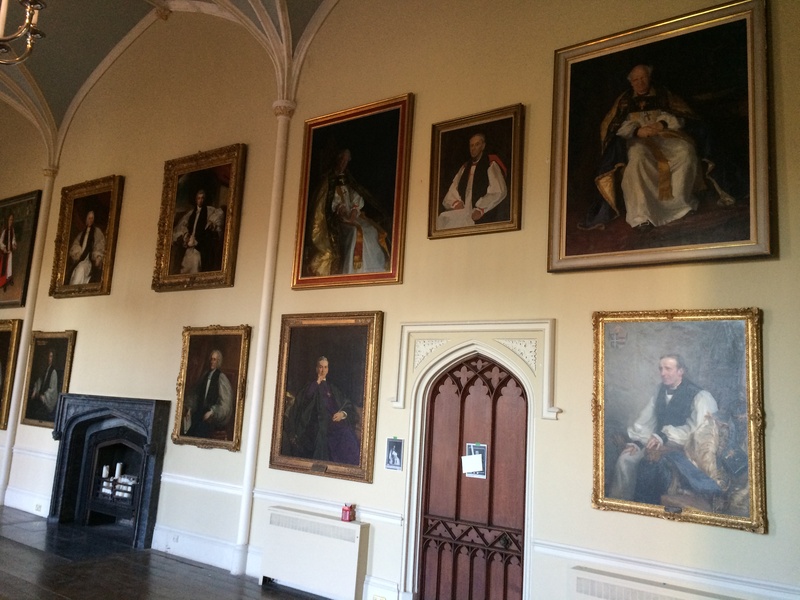 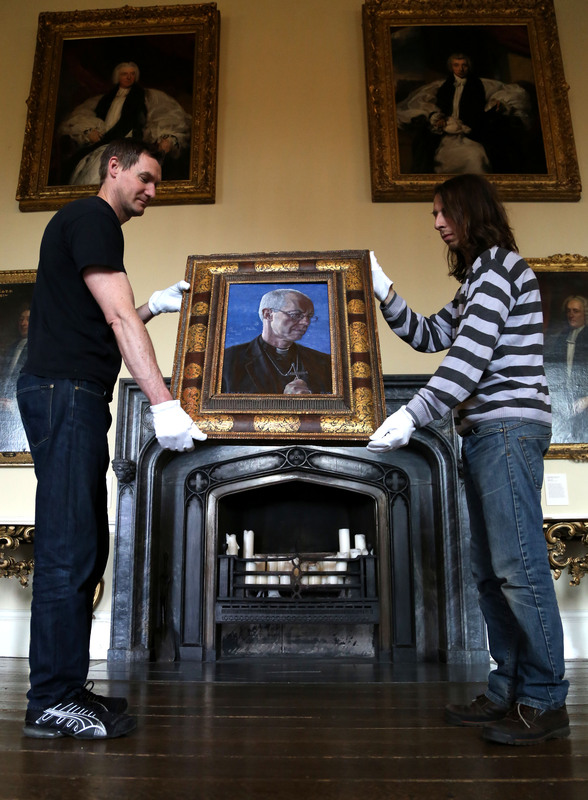 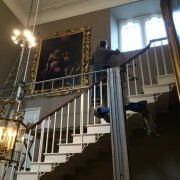 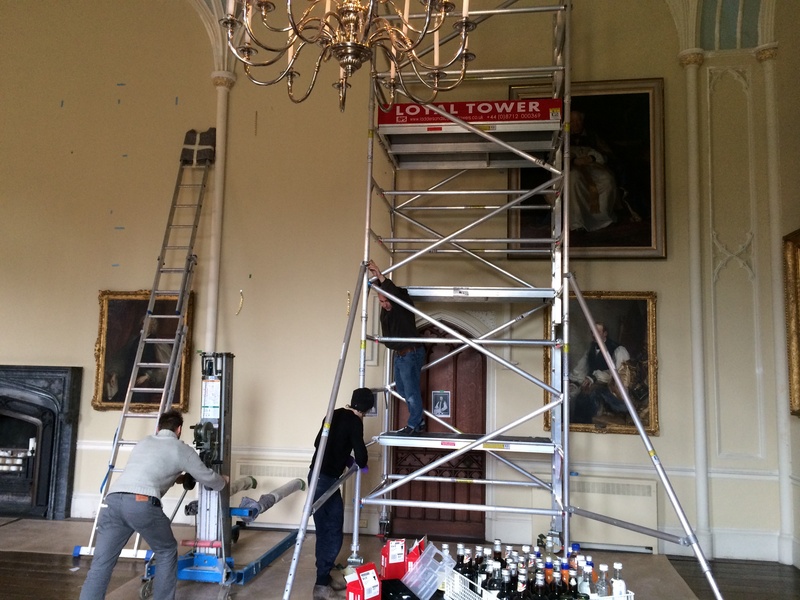 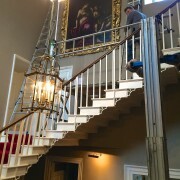 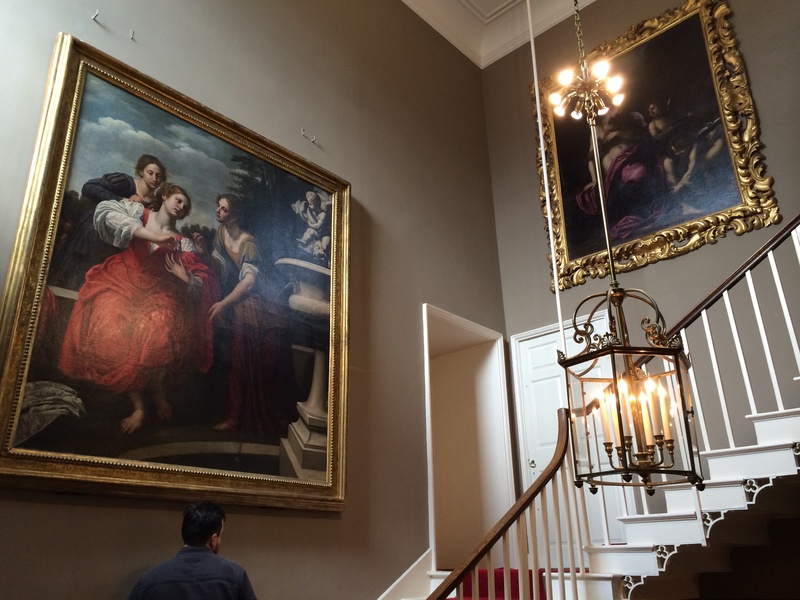 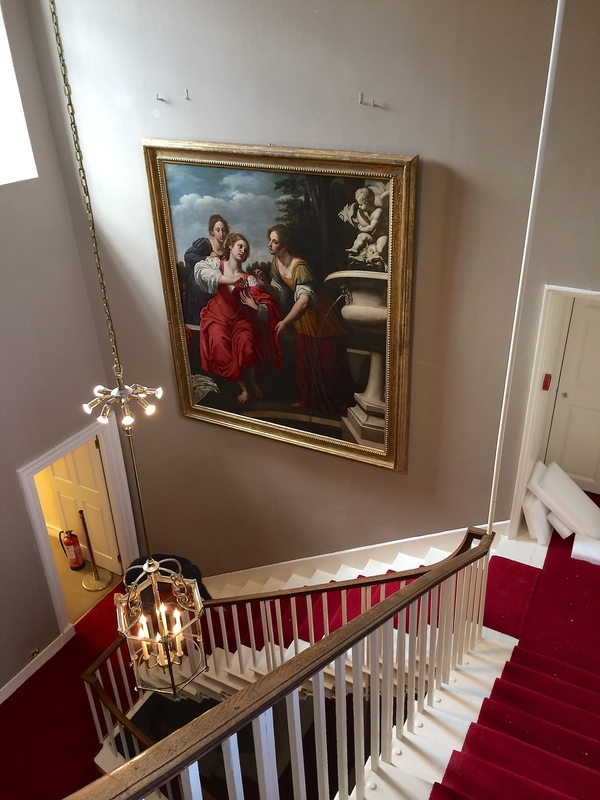 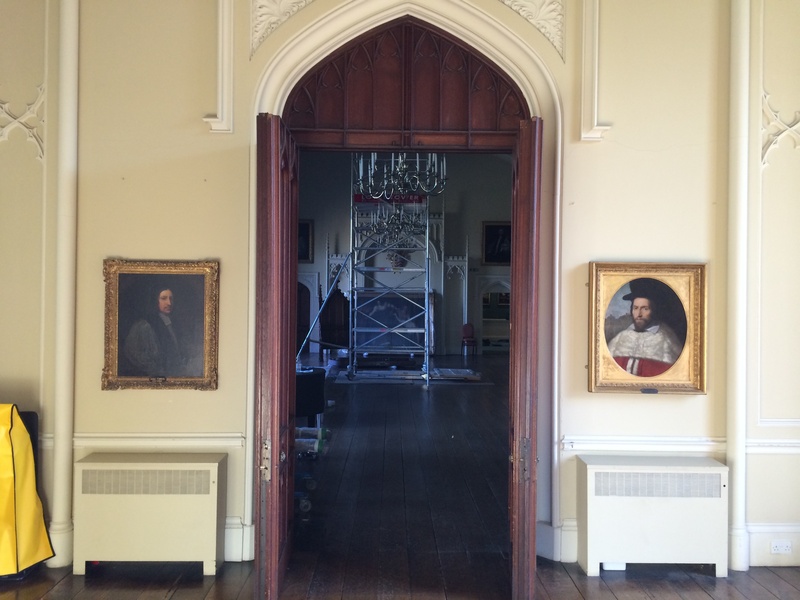 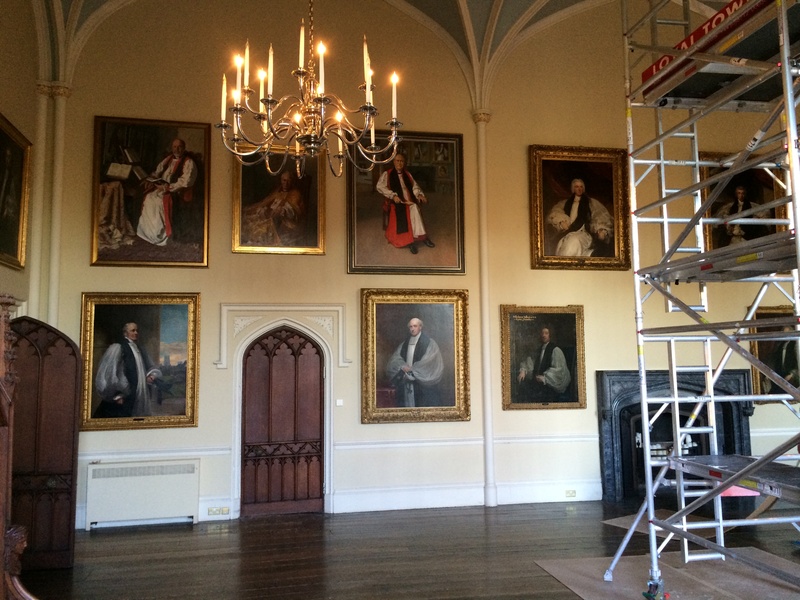 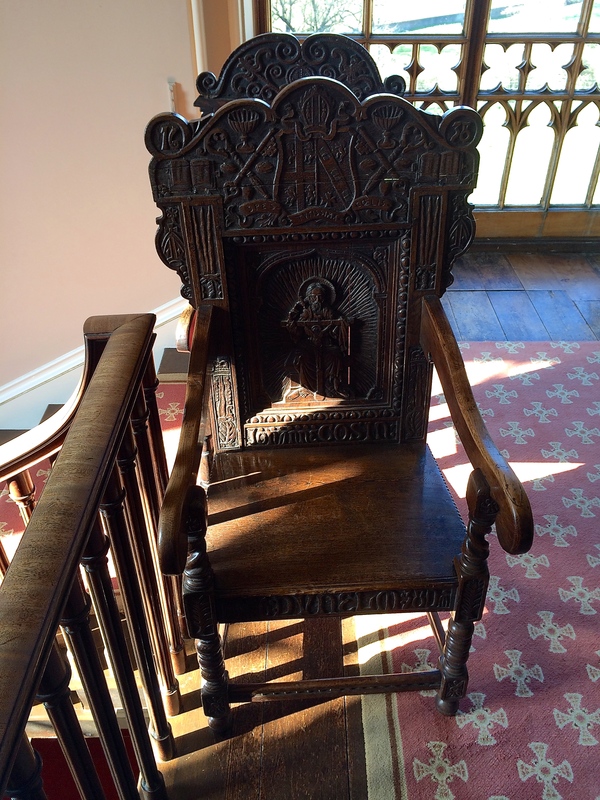 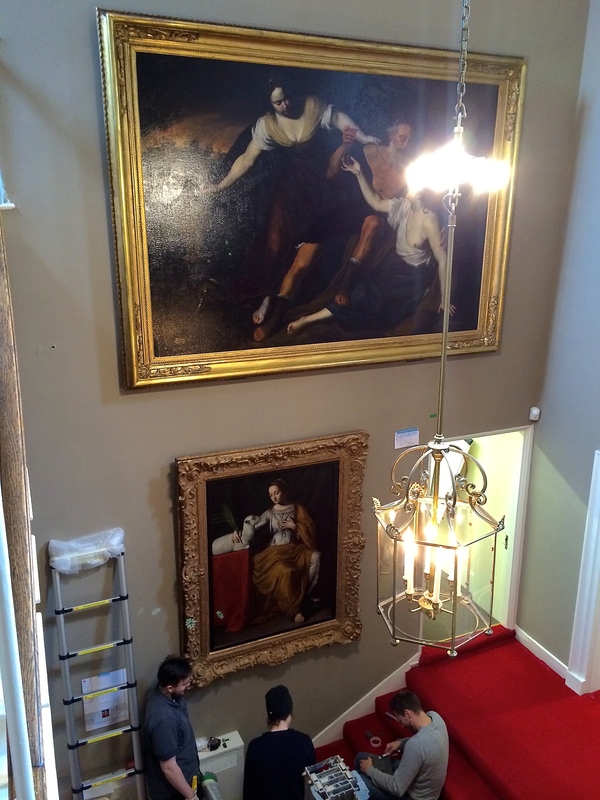 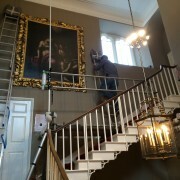 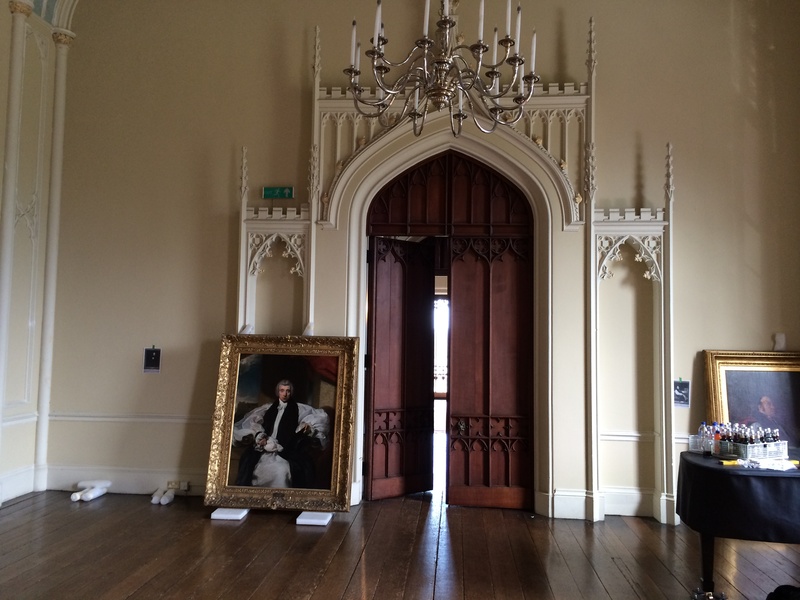 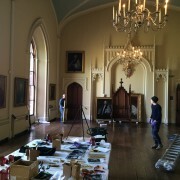 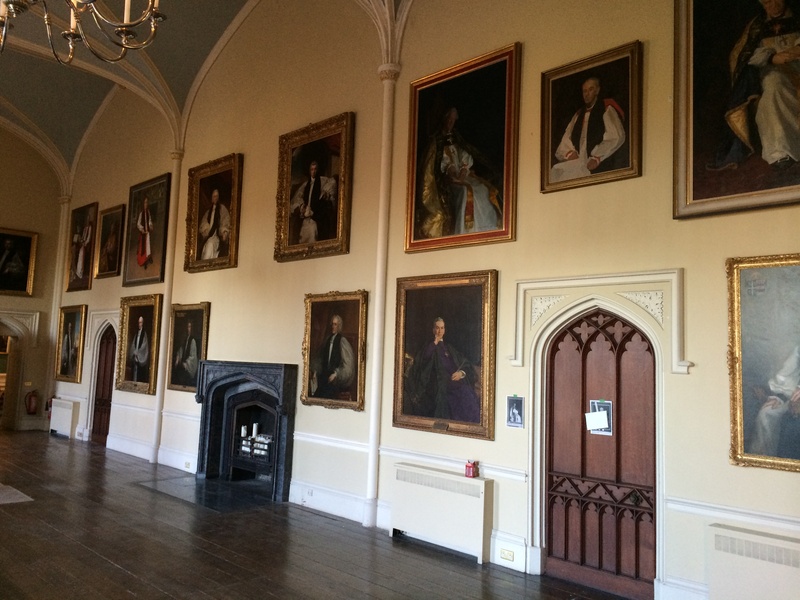 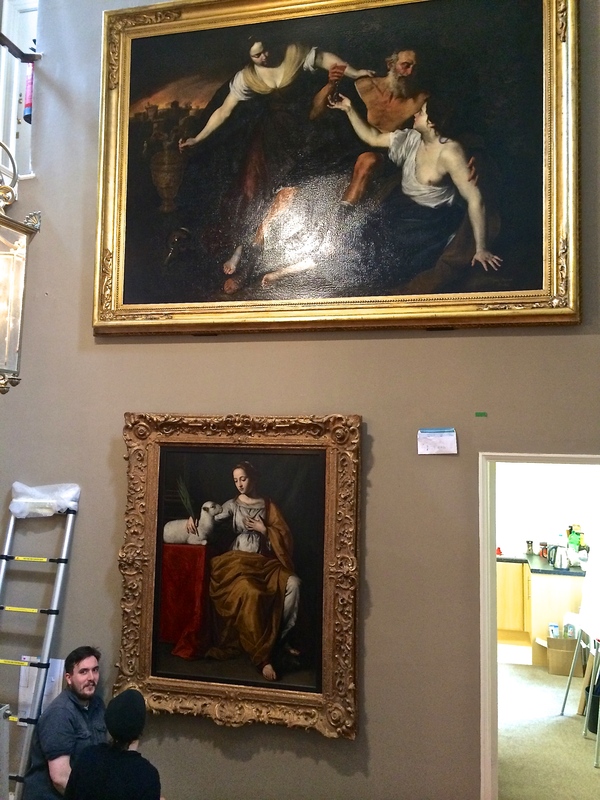 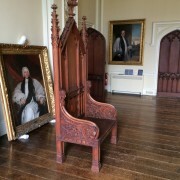 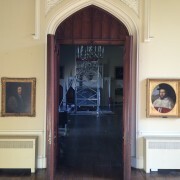 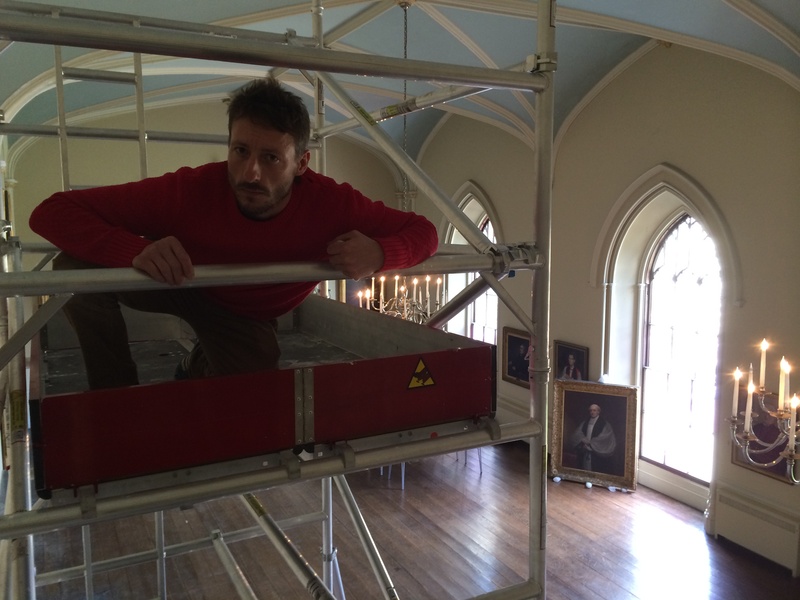 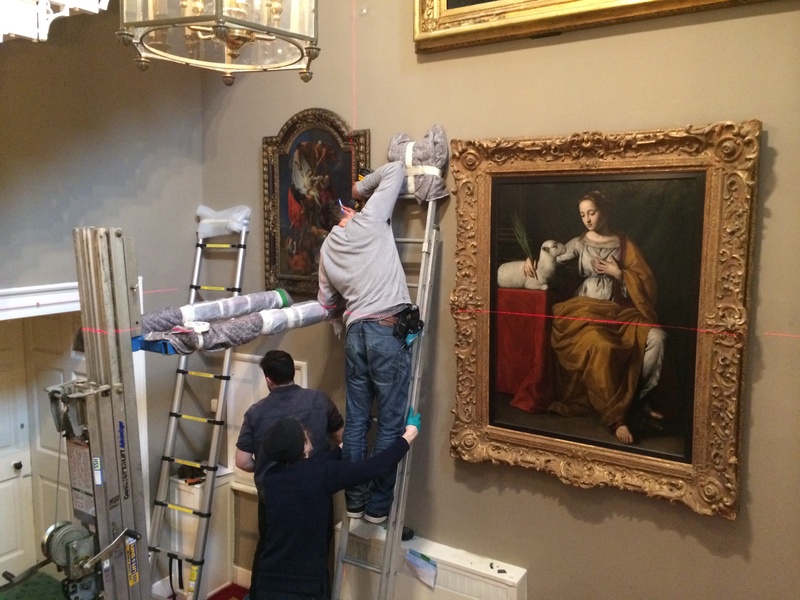 We were asked by Auckland Castle to rehang all of the Prince Bishop portraits in the Throne Room in time for their opening to the public for the first time in March 2014, along with 16th Century religious and Tudor works for their “The Power and The Glory” exhibition. 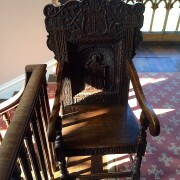 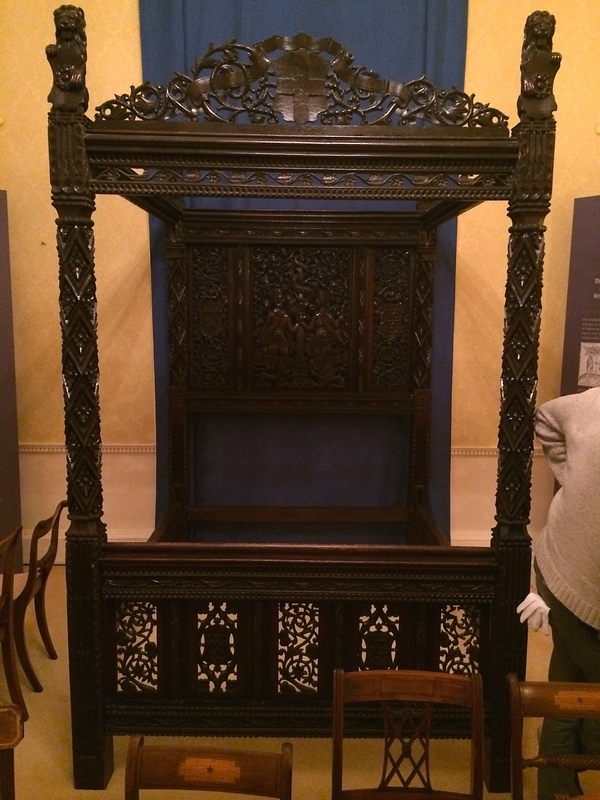 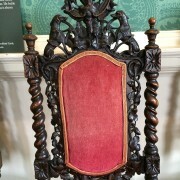 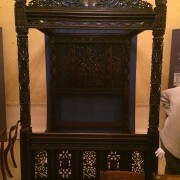 Amongst the exhibits is the “Paradise State Bed” which is the original bed of Henry VII and Elizabeth of York and possibly the only Tudor State bed to survive to the present. 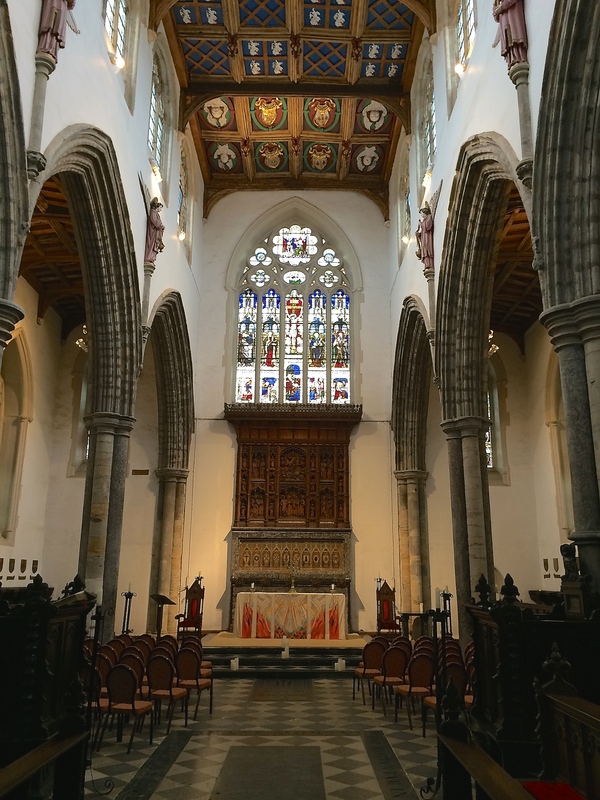 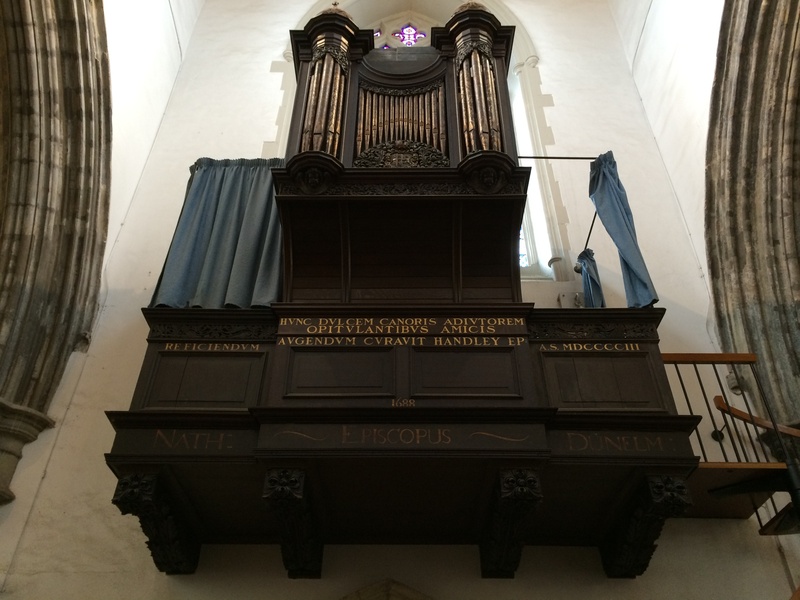 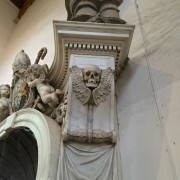 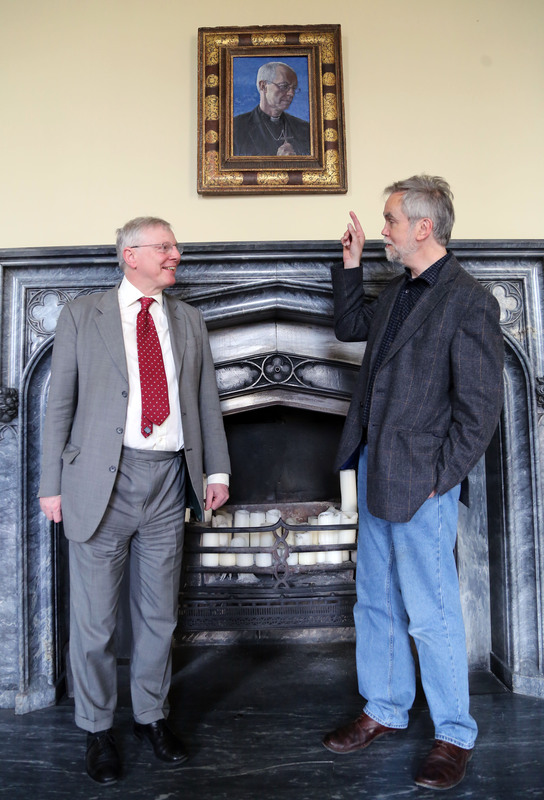 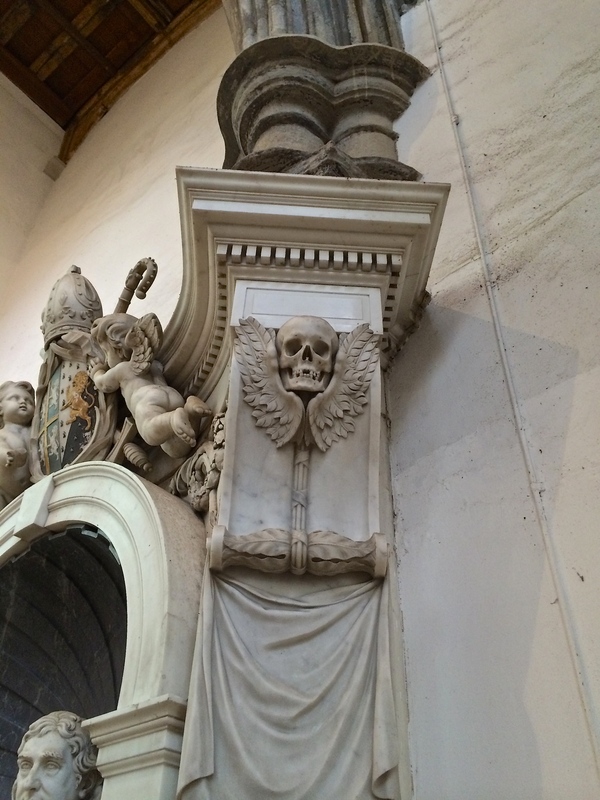 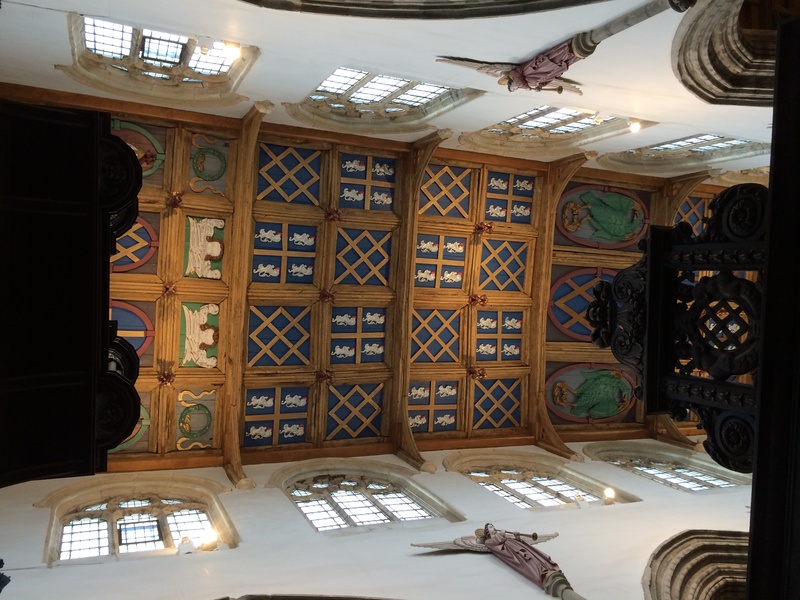 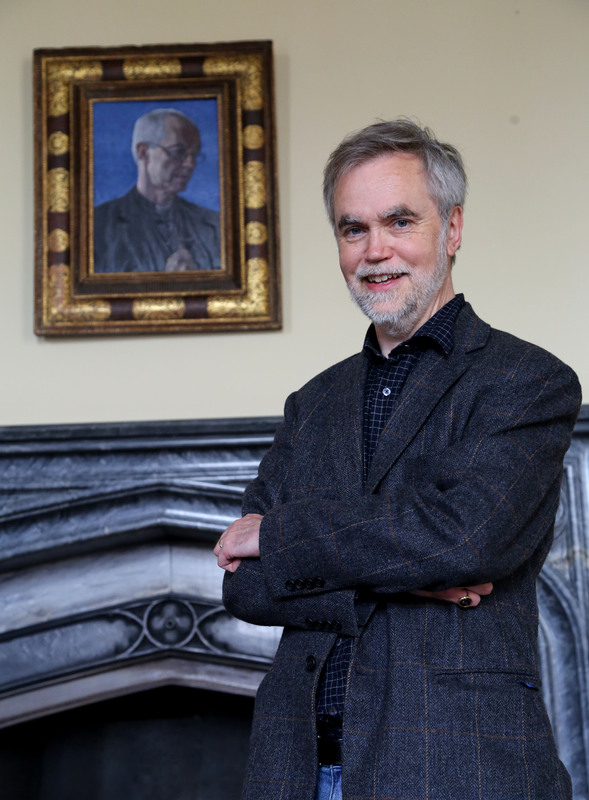 Exciting times lie ahead for Bishop Auckland and the seat of the Prince Bishops with grand plans to make it into a world class centre for Christian Art. 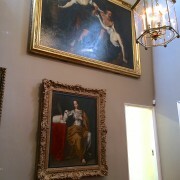 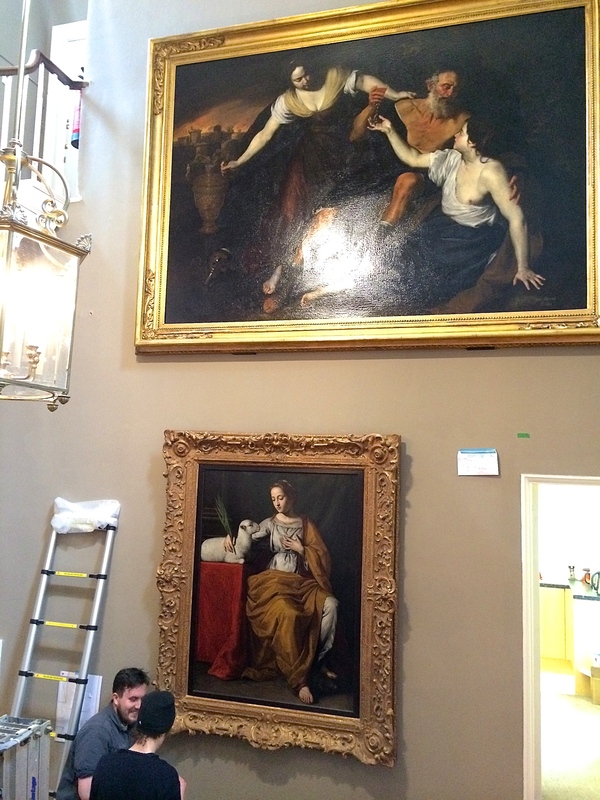 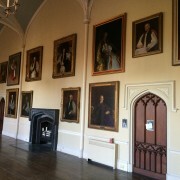 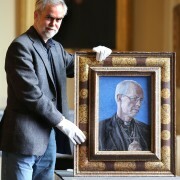 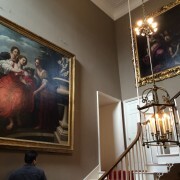 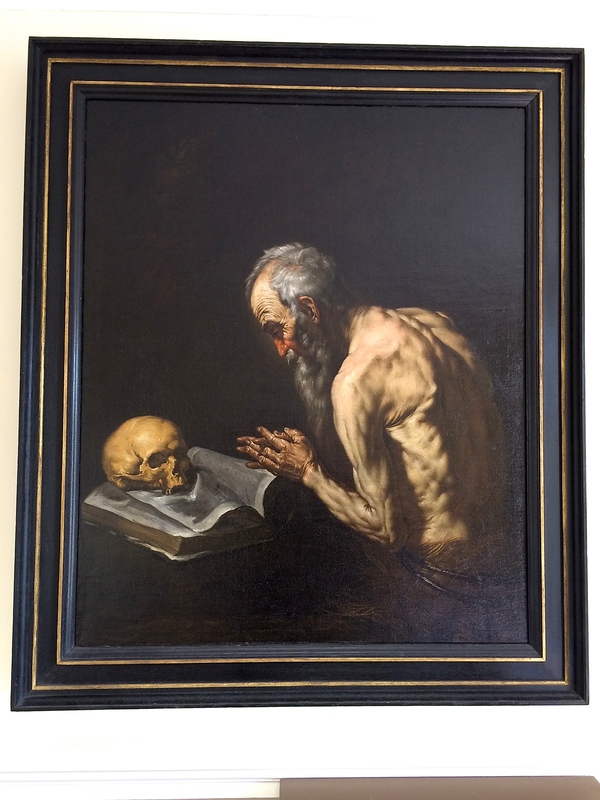 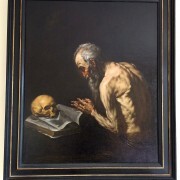 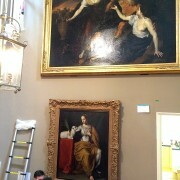 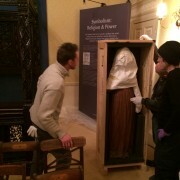 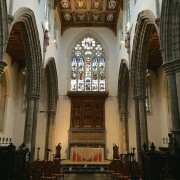 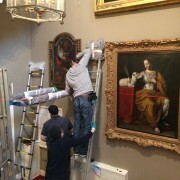 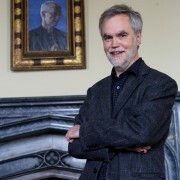 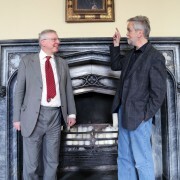 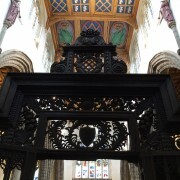 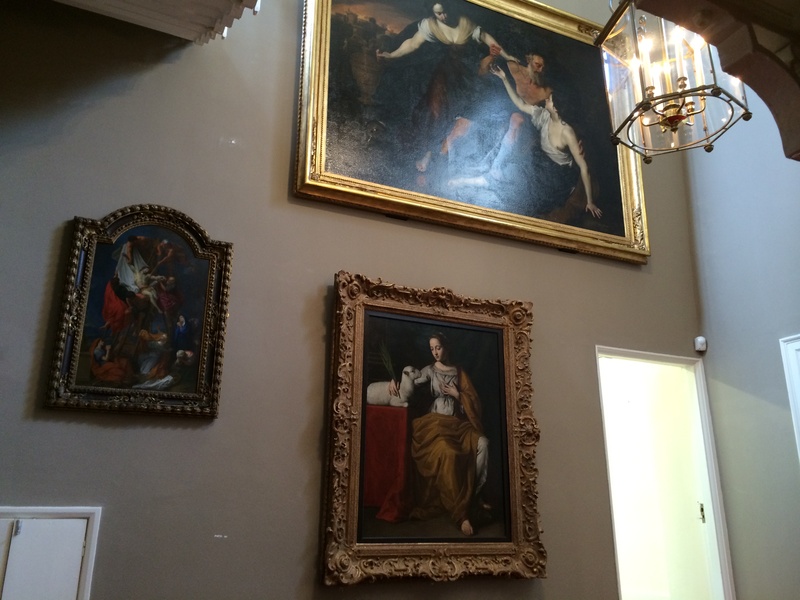 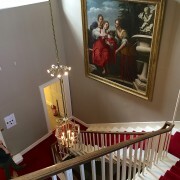 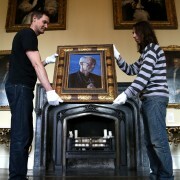 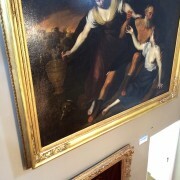 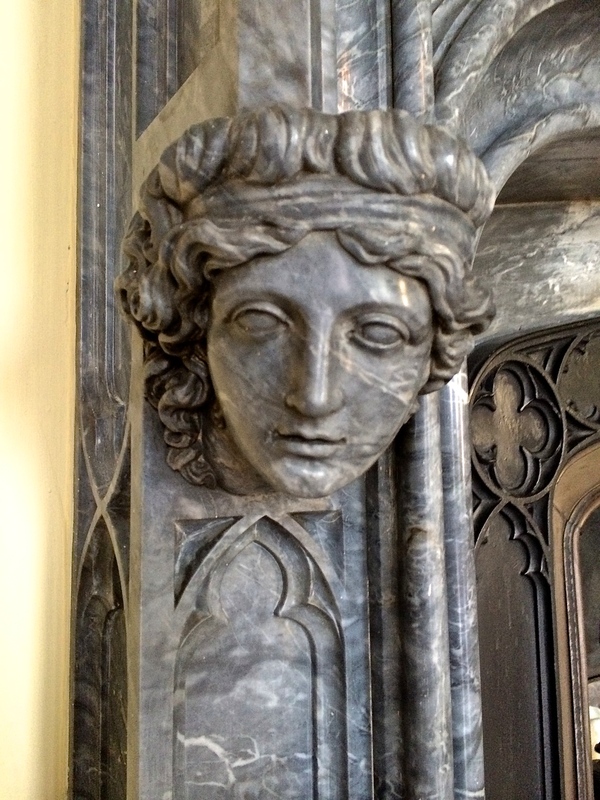 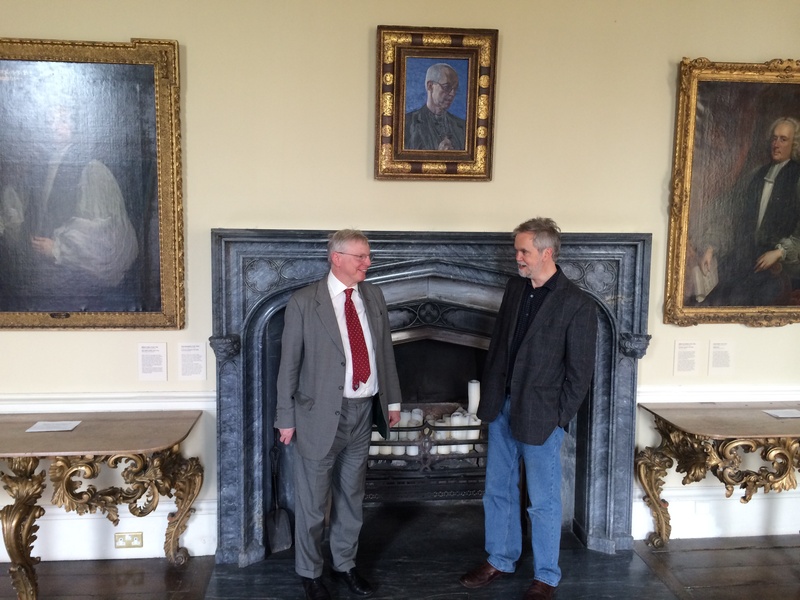 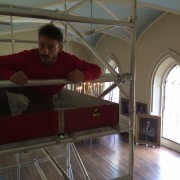 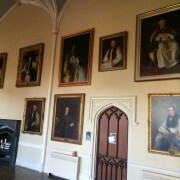 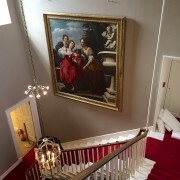 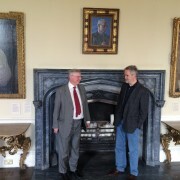 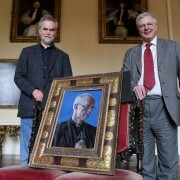 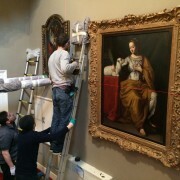 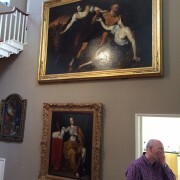 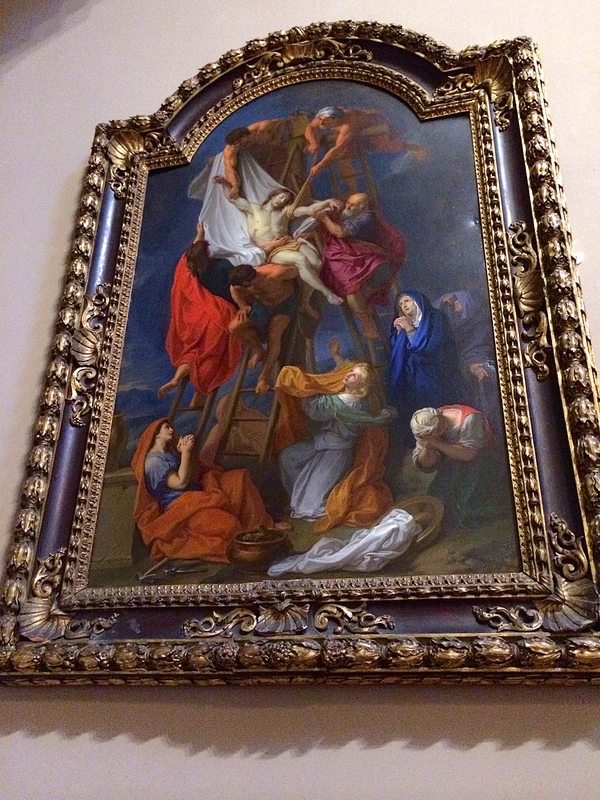 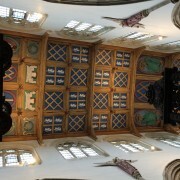 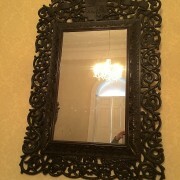 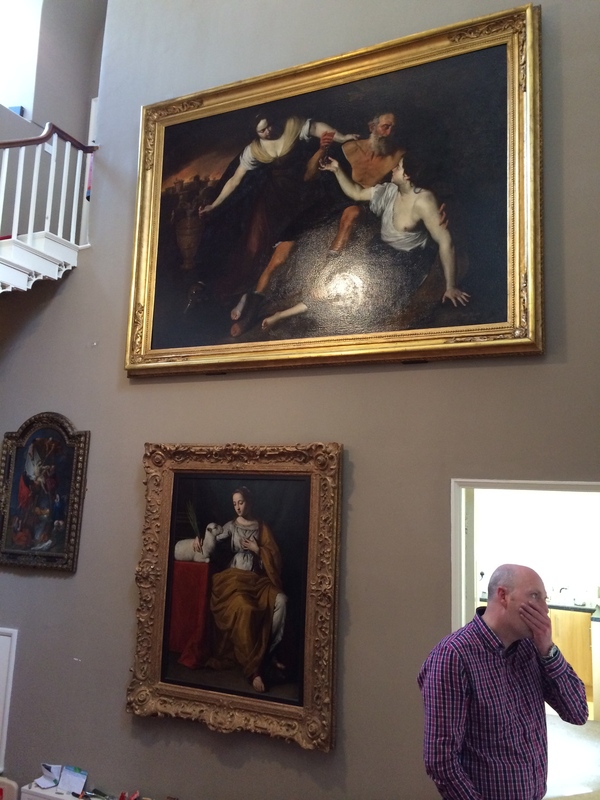 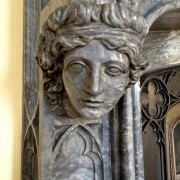 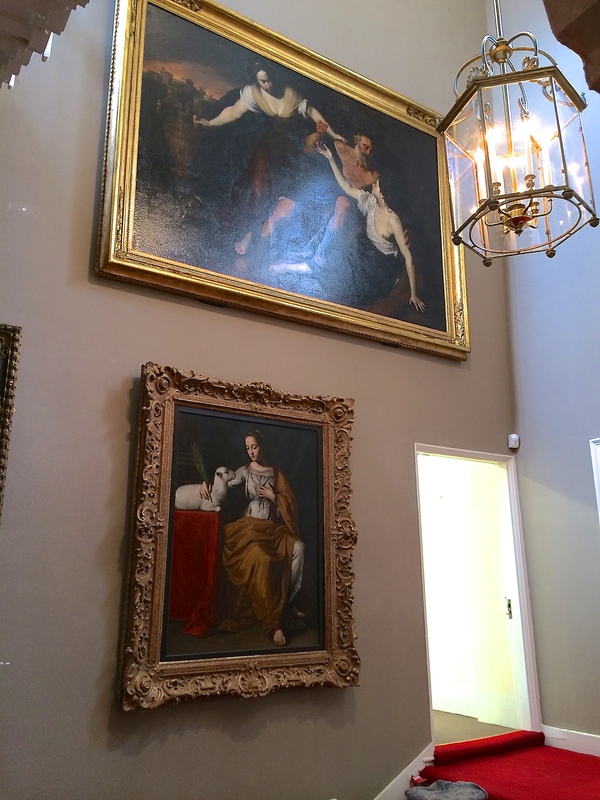 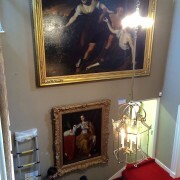 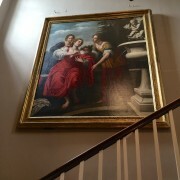 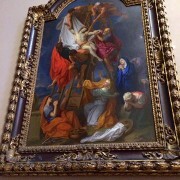 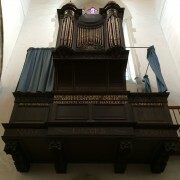 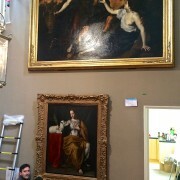 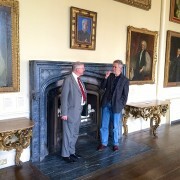 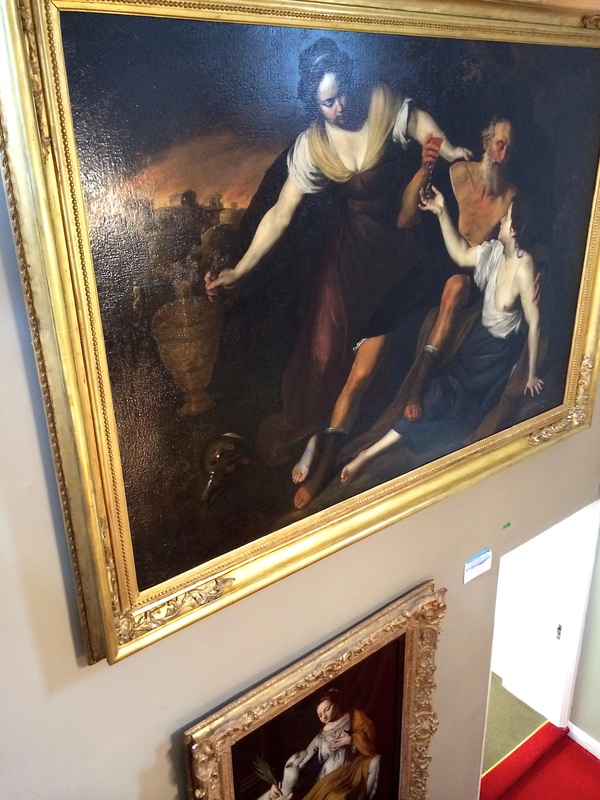 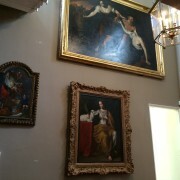 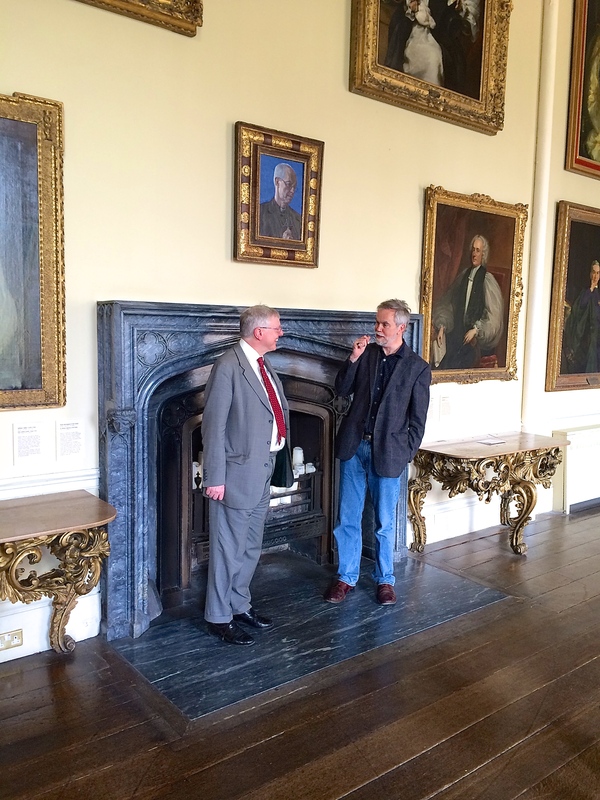 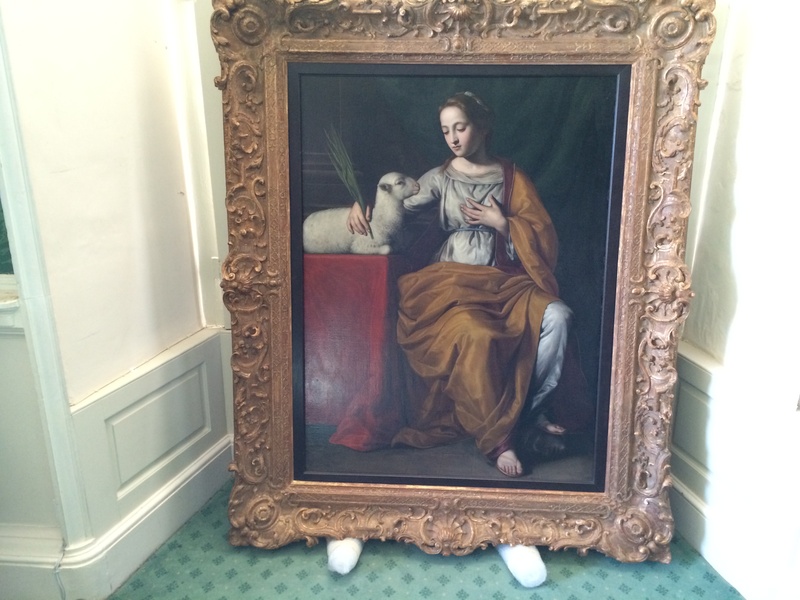 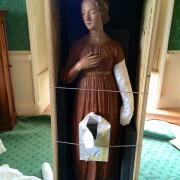 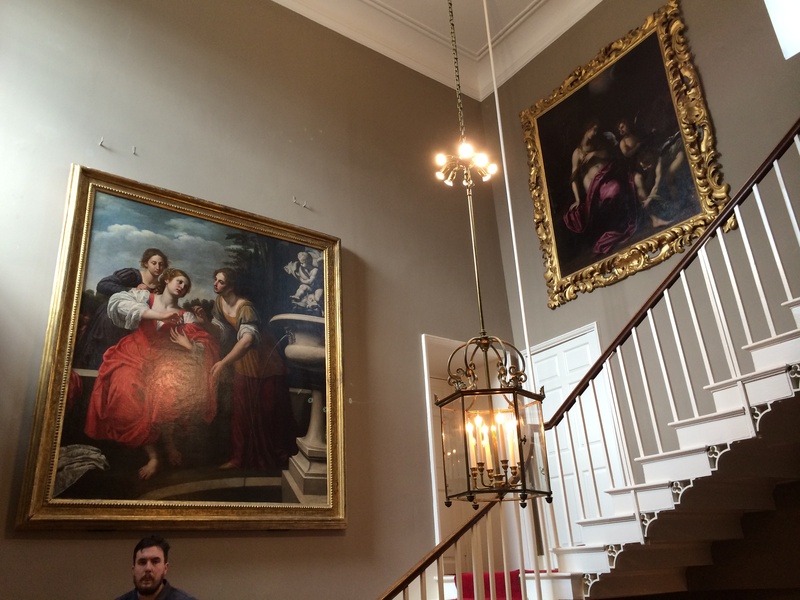 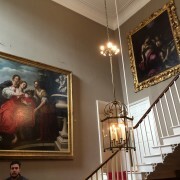 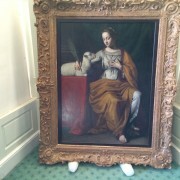 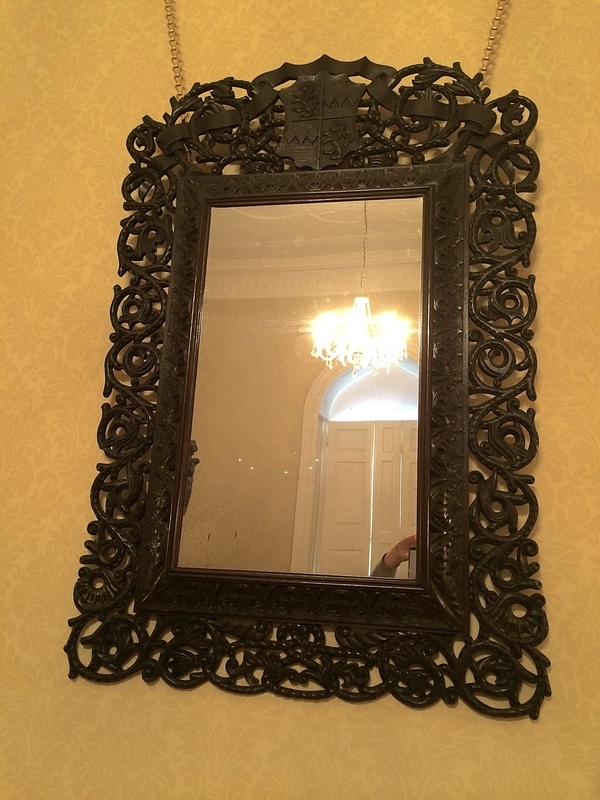 The impressive Francisco de Zurbarán paintings of Jacob and his twelve sons which have hung at Auckland Castle for 250 years provide the backbone of a noteworthy collection of religious art, made secure for the nation by the investment of Jonathan Ruffer and watched over by the Auckland Charitable Trust. 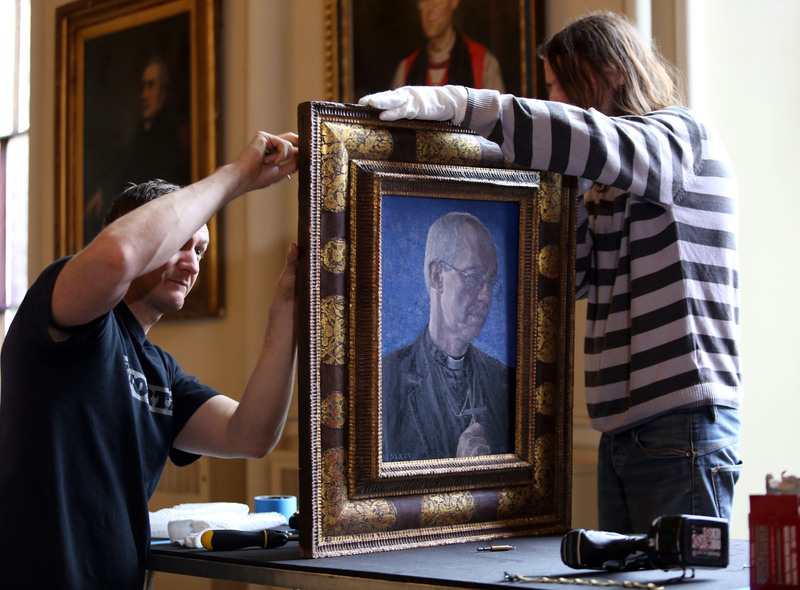 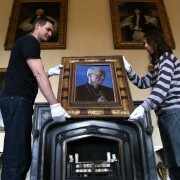 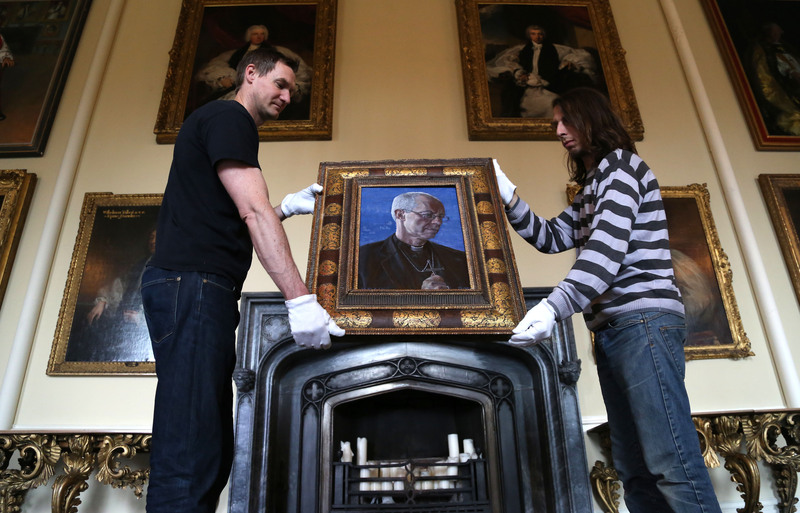 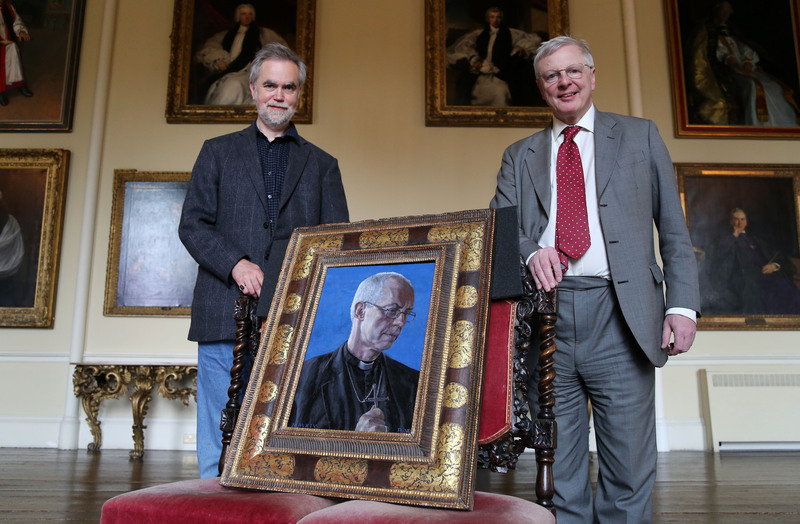 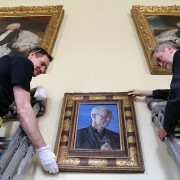 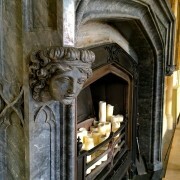 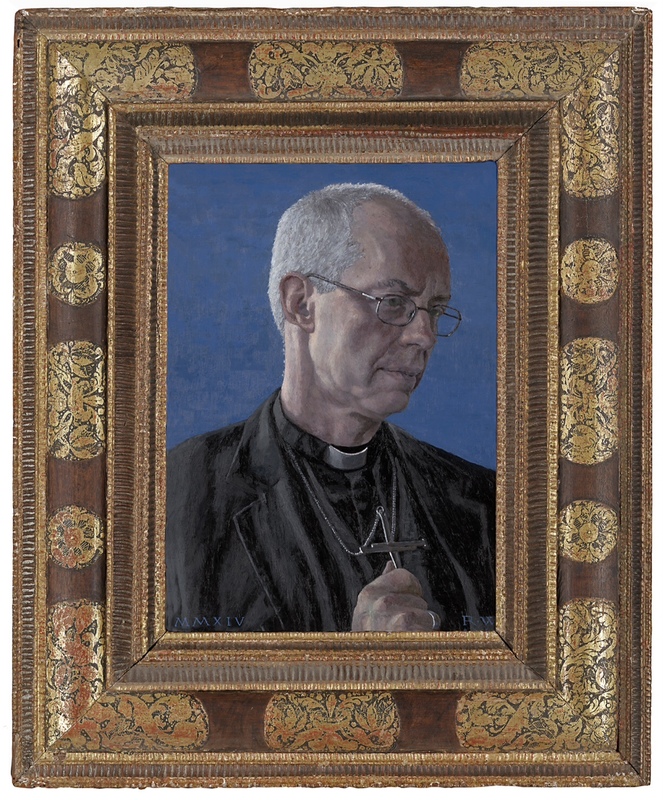 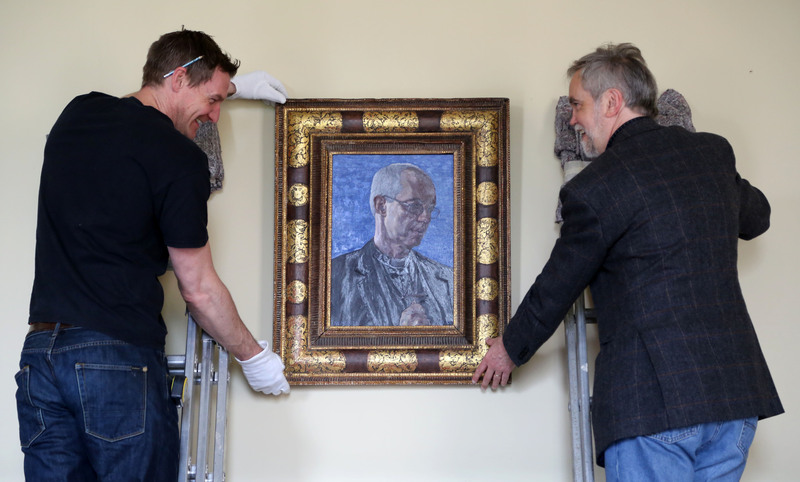 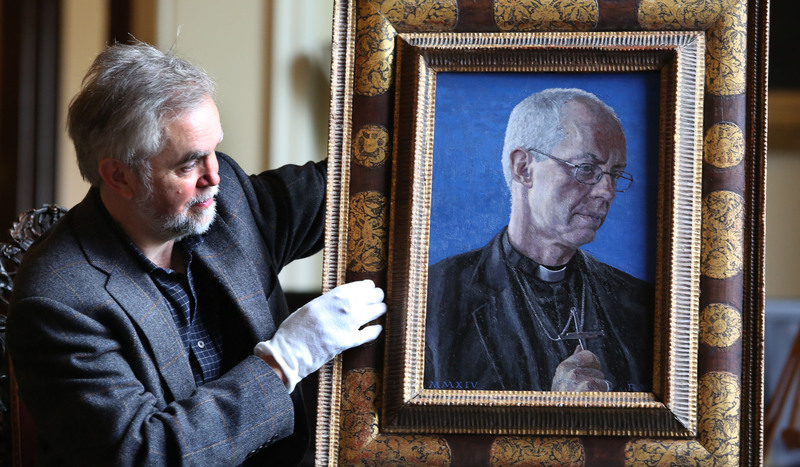 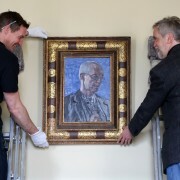 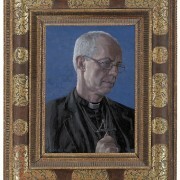 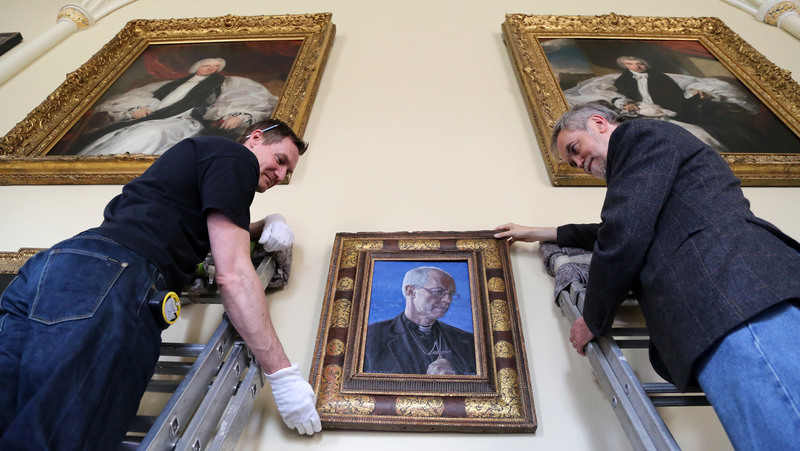 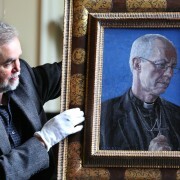 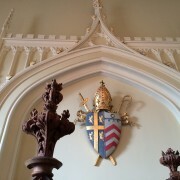 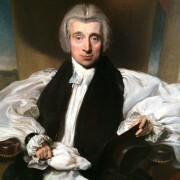 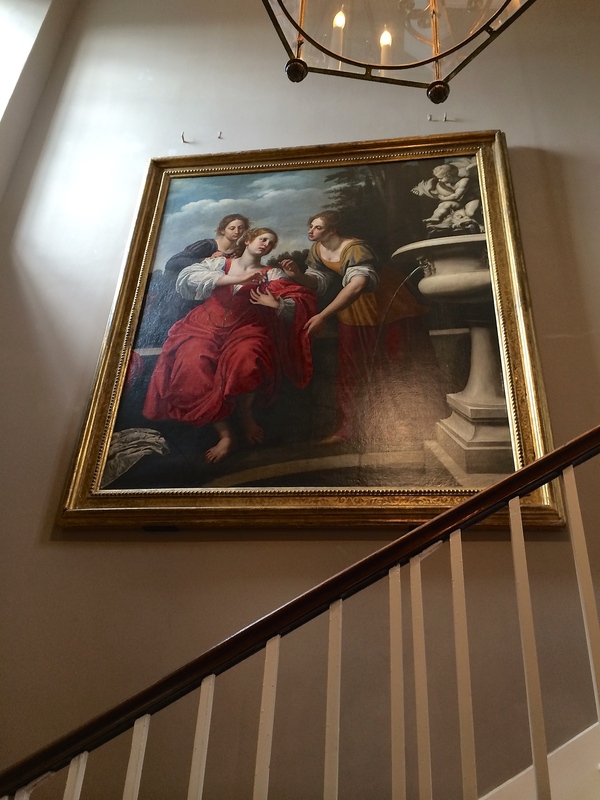 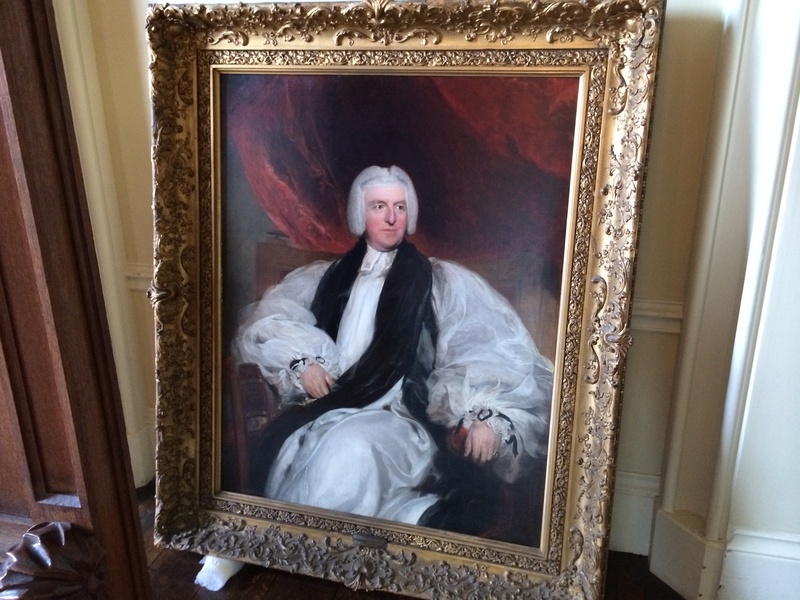 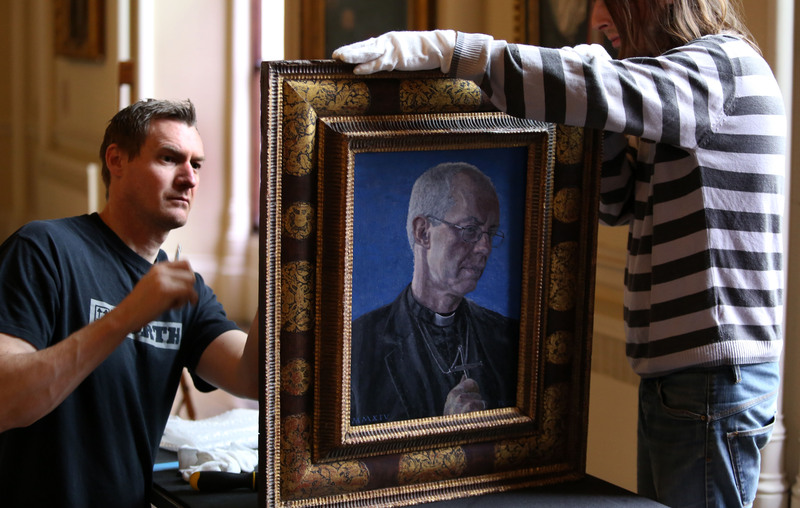 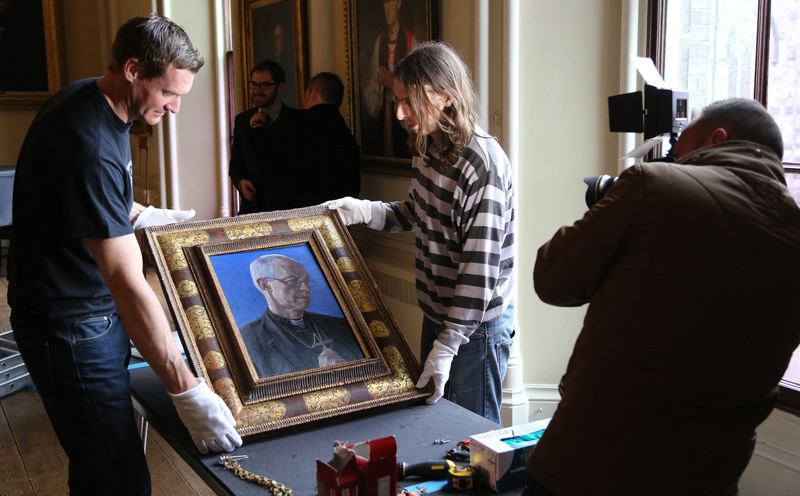 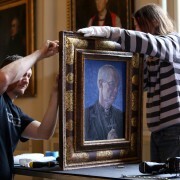 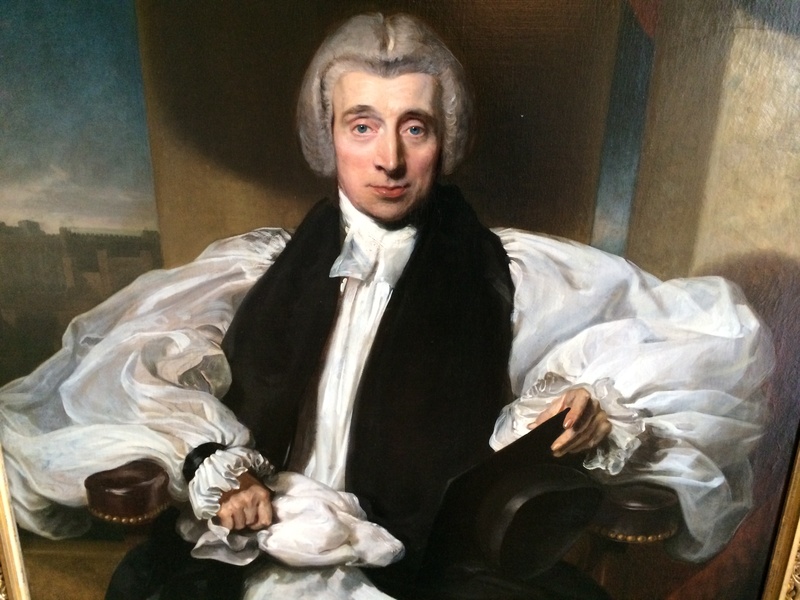 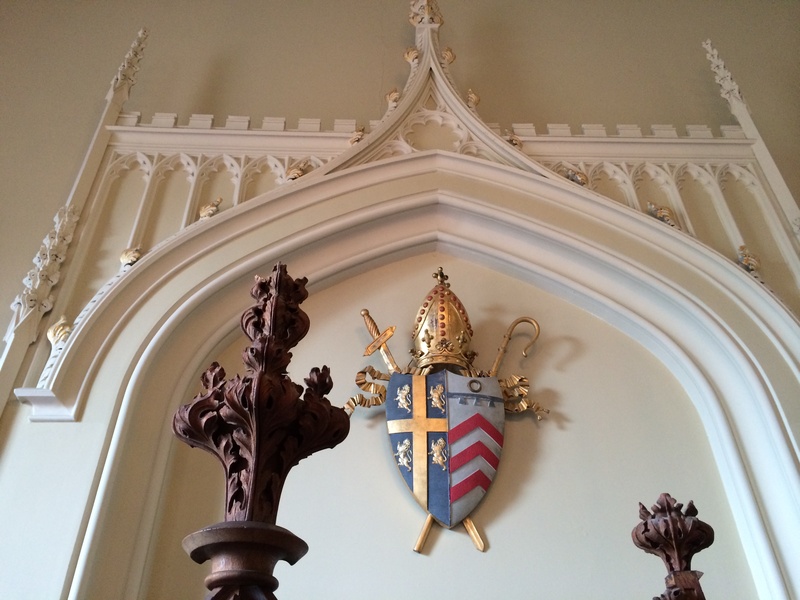 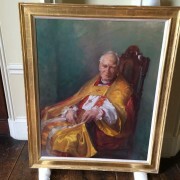 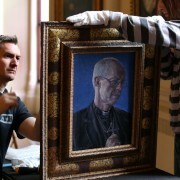 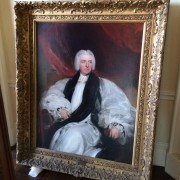 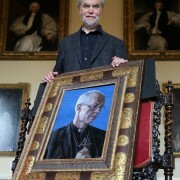 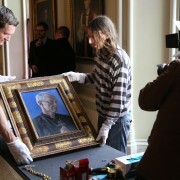 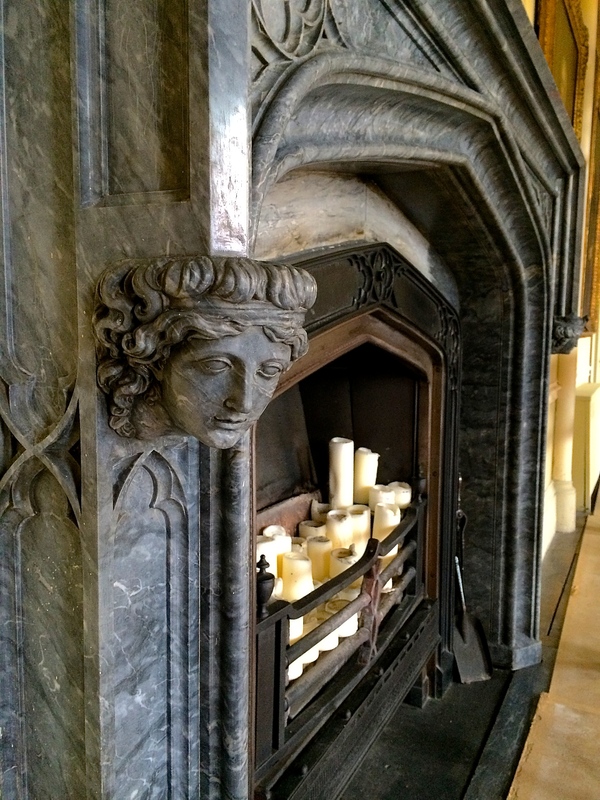 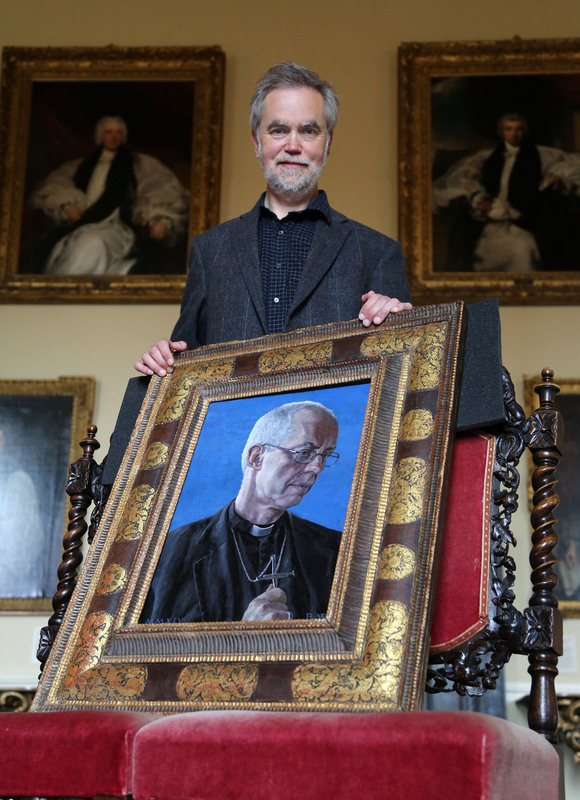 We also hung the most recent addition to the Prince Bishop portraits, a painting of the present Archbishop of Canterbury, Justin Welby, which now hangs above the fireplace in the Throne Room.